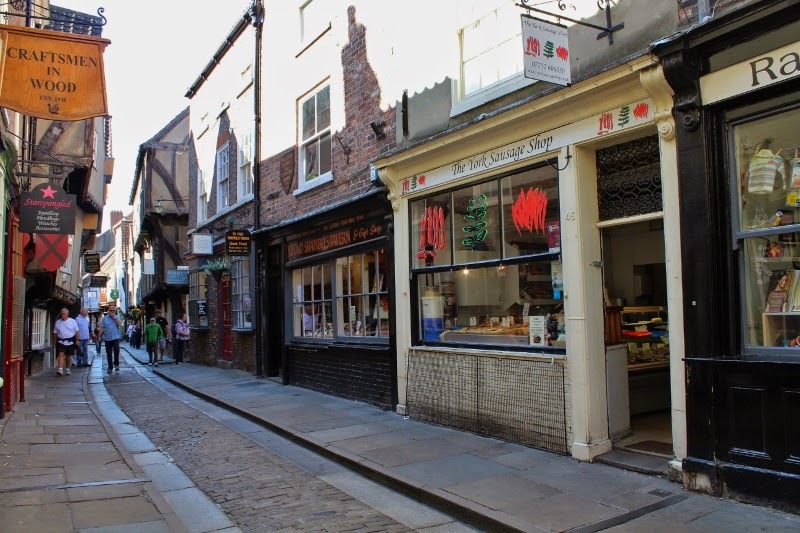 Although there has been a butcher around the corner in Little Shambles as long as I can remember, this is the first shop selling meat on the Shambles itself for many years. It's a really appealing street. I never saw it so empty of people when I was there, Deb! Must be early morning. What a delight! Looks wonderful.